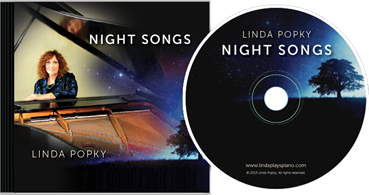 Purchase the MP3 version of Night Songs for your iPod or digital music player. Donate $20+ to JDRF; receive a digital copy of Night Songs. Purchase the CD copy of Night Songs.